Your Image Starts at the Entrance! Thank you for your choice and trust in a leading doormat brand . For residential, commercial, public facilities. Cooperation with all the leading companies. Cooperation with all the leading companies in the field of construction, furnishing, flooring, as well as architects. Our mats provide the perfect finishing touch to your entrance. 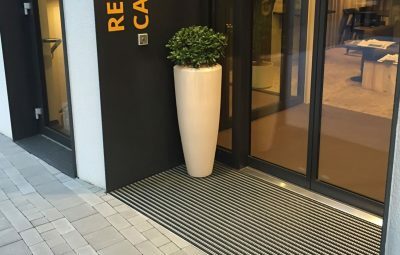 Our mats provide the perfect finishing touch to your entrance, while contributing to a safer and greener indoor environment and saving on general cleaning costs. Stilmat, as an innovator in this field was the first one to offer different types of logo doormats. If you have already decided for the best and highest quality, why wouldn’t you make your entrance and your doormat even better, more beautiful and unique. Your logo can be engraved on aluminum plates, made of our profiled rubber, made of rubber and led or all of these combinations. 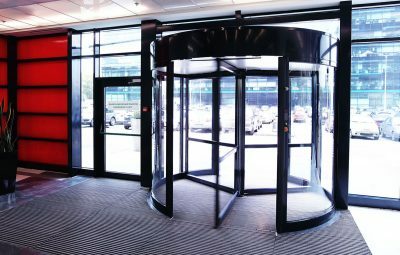 The range of our products provide perfectly efficient and professional solutions. Stilmat is an international brand for mats. It was established in early 1990s and specialized in entrance mats, which are not only sold, but manufactured by the company in compliance with ISO 9001:2000 standard and ISO 14001:2004. 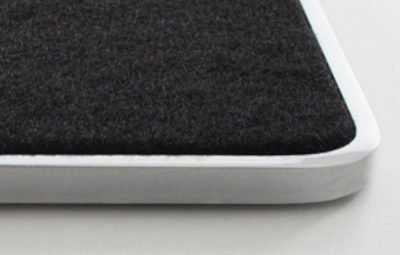 Stilmat gained an excellent reputation and become a synonym for high quality aluminum doormats. 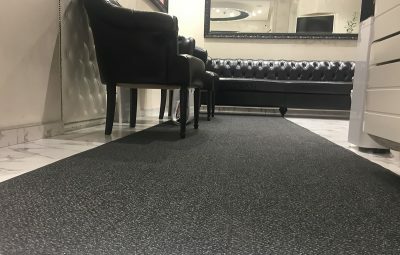 Stilmat has progressively developed over two generations, designing and manufacturing entrance carpeting and matting systems under the Stilmat brand, encompassing a wide range of the most popular designs currently available on the market. Stilmat established a network of distributors in many countries. In Serbia, however, Stilmat continued to deliver directly to the end users which allows Stilmat to keep in touch with architects, building contractors and consumers. A major factor in Stilmat success is the ability to build long term business relationships with customers through its comprehensive after sales service; ranging on maintenance and damage repair services and comprehensive refurbishment programs unique to Stilmat. Our clients are the biggest and most prestigious institutions, concerns and commercial networks. Customers especially appreciated the entrance mat for their functionality and their design. 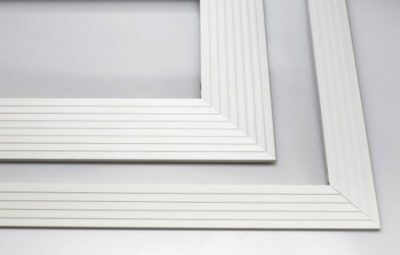 Stilmat brand stands out by the highest quality workmanship and used elements (all profiles are protected by anodizing, the strongest construction, most durable connections, the best, the fastest and most precise manufacture). Thanks to its tradition and the largest number of customers in this region, Stilmat offers you advices and suggestions for an adequate selection of the mat type. Simple, fast and professional. Stilmat ensures the service of mats during their use. 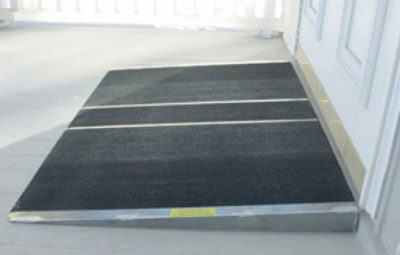 All types of Stilmat mats are designed so that they can be serviced after a certain time, to avoid their replacement. The old components are replaced with new ones, whether they are the binding elements or fillings. 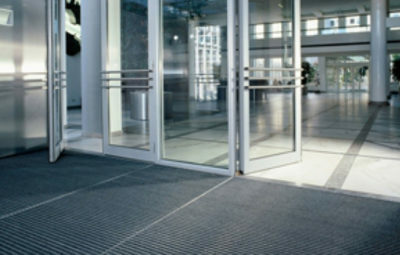 In this way, doormats life is extended and customer enabled to rebuilt, renew or completely change the appearance of the mat, providing significant savings. Delivery and shipping to the desired address in accordance with the agreement. Also, for all our customers we provide the shipment by courier and transport services. International transport organization of our products at affordable prices and in the shortest possible time.